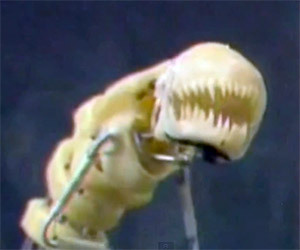 Director and FX designer, Stephen Norrington goes behind the scenes on the creation and animation of the animatronic chestburster used in the filming of Aliens. 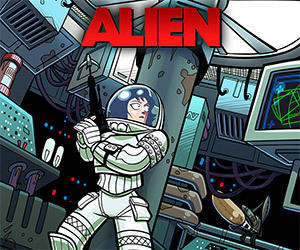 Artist Ïve Bastrash has created a set of four images depicting Sigourney Weaver as Ellen Ripley as she battles the final aliens as the last survivor on the ship. 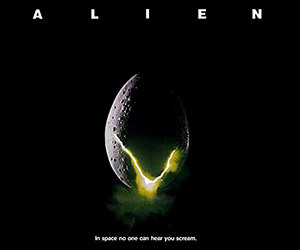 Go behind-the-scenes with these two documentaries on the science fiction classics: Ridley Scott's 1979 film, Alien, and James Cameron's 1986 film, Aliens. What are the top 5 places within our Solar System where alien life might exist? Scientific American takes a look at the best candidates to find life near the Earth. 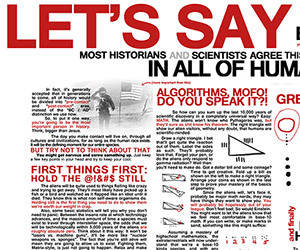 Aidan Moher put together this creative and informative infographic providing guidance on how to respond if it turns out you are the first human to ever make alien contact. Are We Prepared for Alien Visitors? 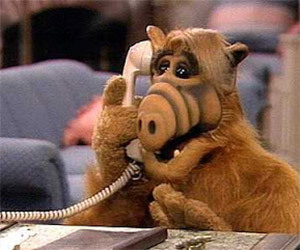 Have we prepared for possible contact from aliens? How should we prepare, what principles should we follow and how should we respond? VSauce explores the answers. 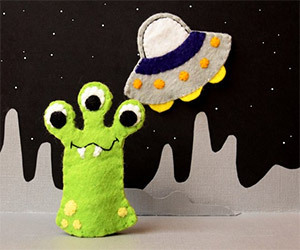 Have aliens visited Earth? 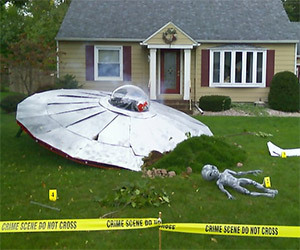 Many people think aliens have visited Earth. But while there are likely billions of candidate planets, we have no evidence as yet of aliens. 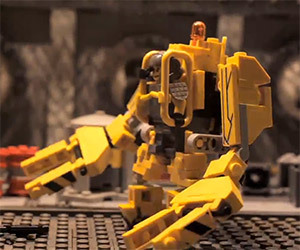 The animated LEGO short recreates an epic battle between the alien queen from Aliens and a LEGO hero suited up in a Caterpillar P-5000 Powerloader. 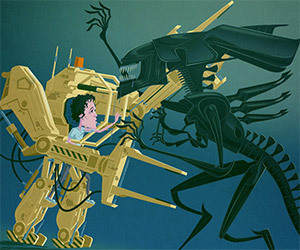 These stylized drawings show Ellen Ripley suited up in the Powerloader for battle against the alien queen. 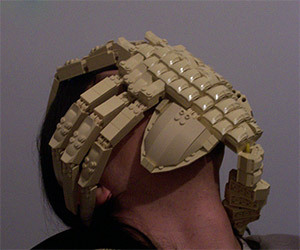 This LEGO model is based on the creepy facehuggers from the Alien series was made by deviantART member and LEGO builder Carlos Valero. 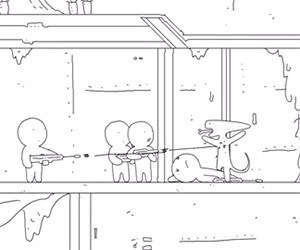 Watch Aliens in stick-figure form in less than 60 seconds thanks to 1A4STUDIO. 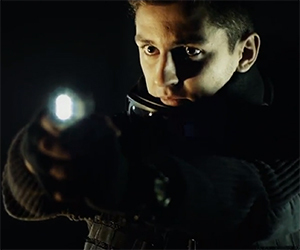 This short film follows one of the last survivors of an alien invasion after he encounters a young boy while searching for any other humans still alive. 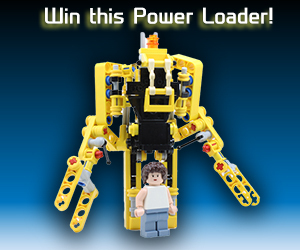 Enter now to win this awesome, Aliens-inspired LEGO Power Loader courtesy of MightyMega and ICHIBAN Toys!